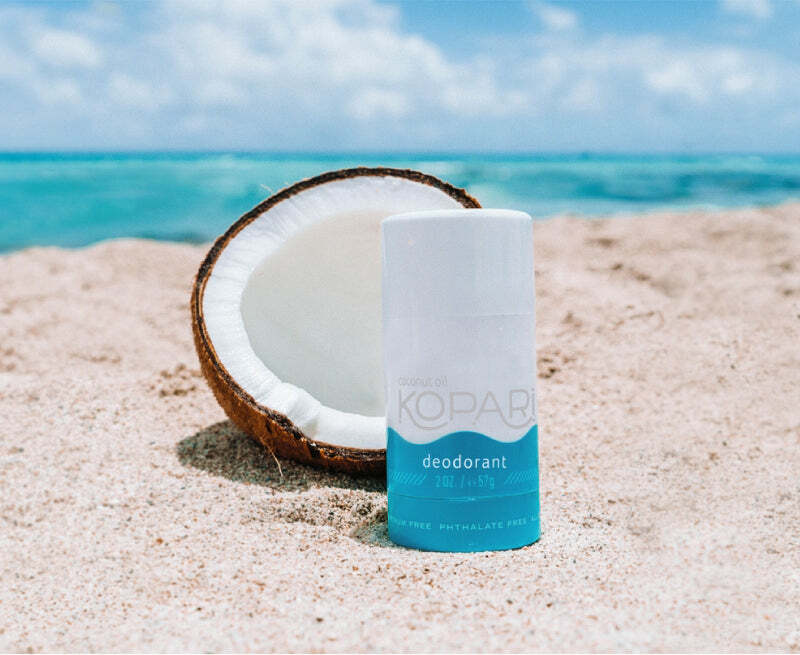 I had tried other all natural chemical free deodorant before but I wasn’t happy with the scent ,application or the result and since switching to Kopari coco deo it has lived up to all the hype! I tend to sweat a lot and it has kept all smell at bay and just feels so great putting on. And since switching, I don’t sweat as much! I swear everyone should be using this deodorant because to me nothing else comes close to comparing! lOVE it! I tried the regular one and the unscented. The regaular one was too floral for me but I'm not a big fan of scents in my bodycare items. The unscented one had no scent and the texture and feel of the product was good but not strong enough for me. 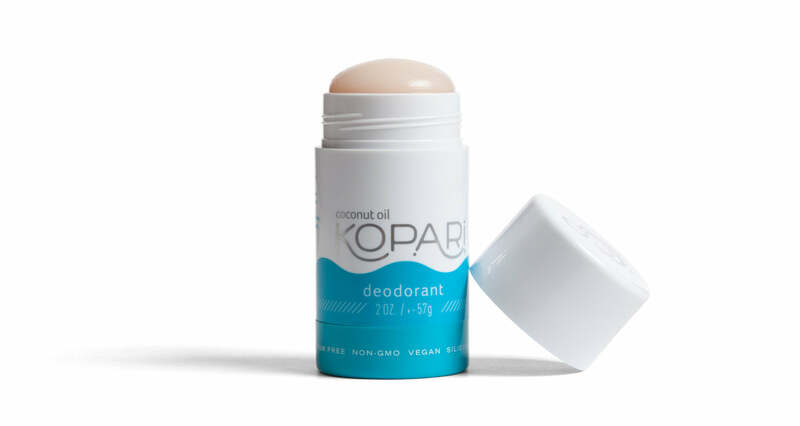 I've been using natural deodorants for years too and have found others that work better for me but I wanted to try this because I like some of Kopari's products and my favorite brand keeps getting tougher and tougher to find. I love this deodorant! If tried the beach smell and i love it but when i would sweat it was odd combo of beach smell and sweat lol i would wipe my pits and reapply. im going back to orginal scent and see if just that one. I love the switch i made to natural. you do go through that detox period, which for me was about 5 days but then was fine. Subscribe and get 15% off on each recurring order.